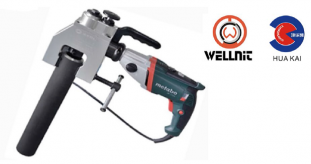 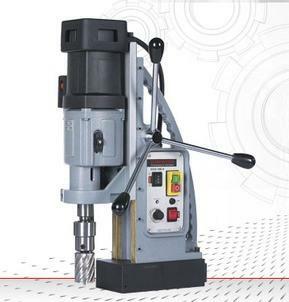 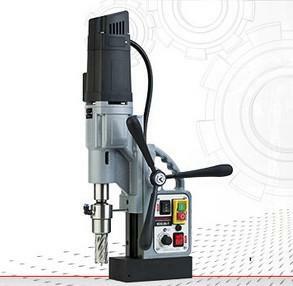 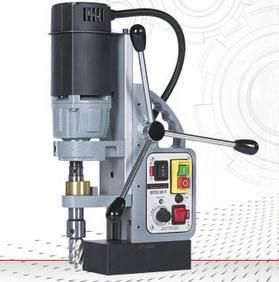 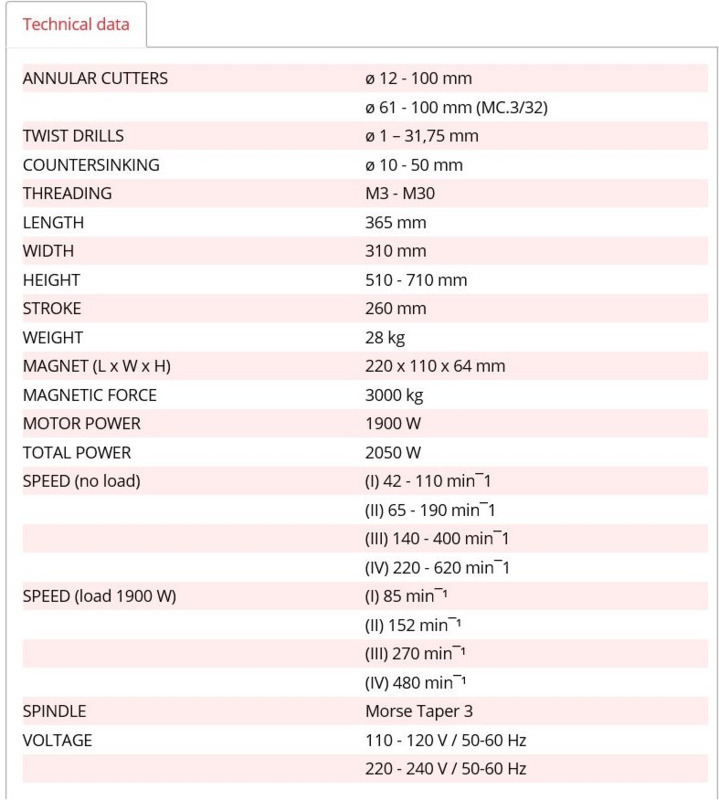 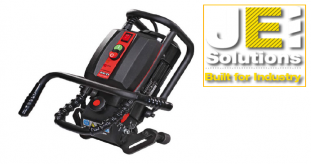 Heavy duty drilling/tapping machine for holes up to 100 mm. 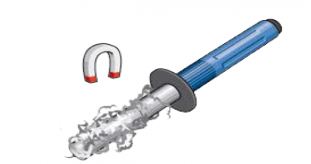 • Reversible motor for tapping. 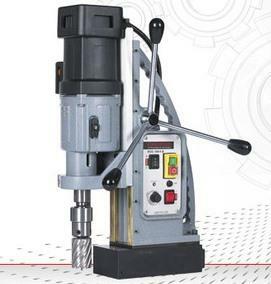 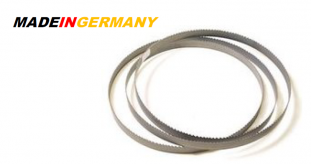 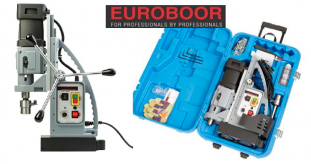 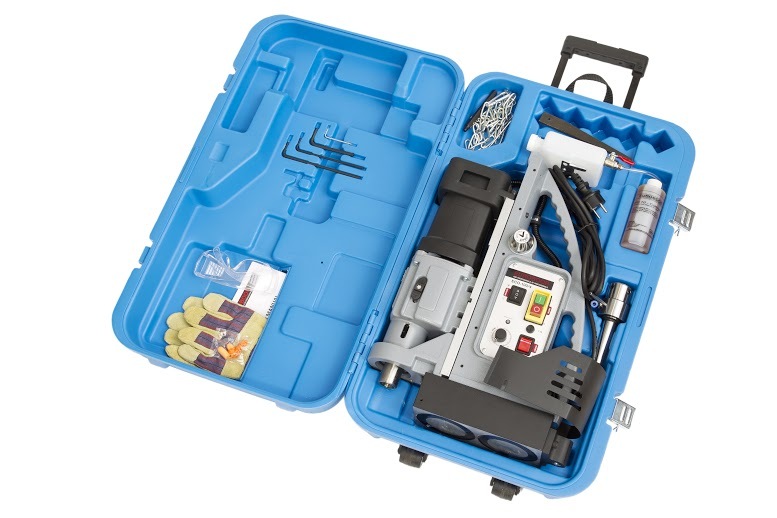 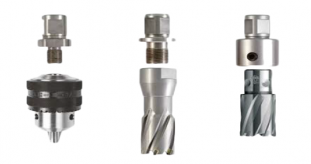 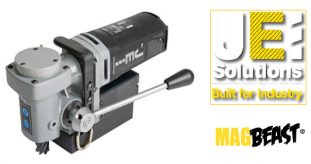 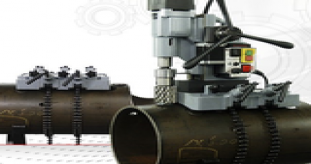 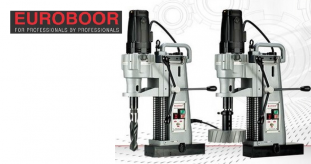 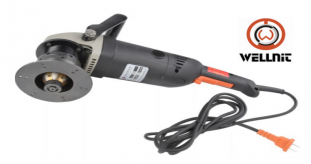 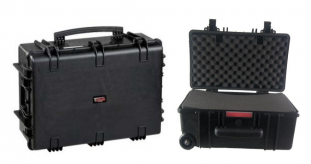 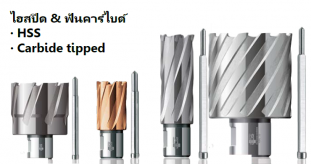 • Quick and easy conversion from twist drilling to cutting with MT3 Arbor.